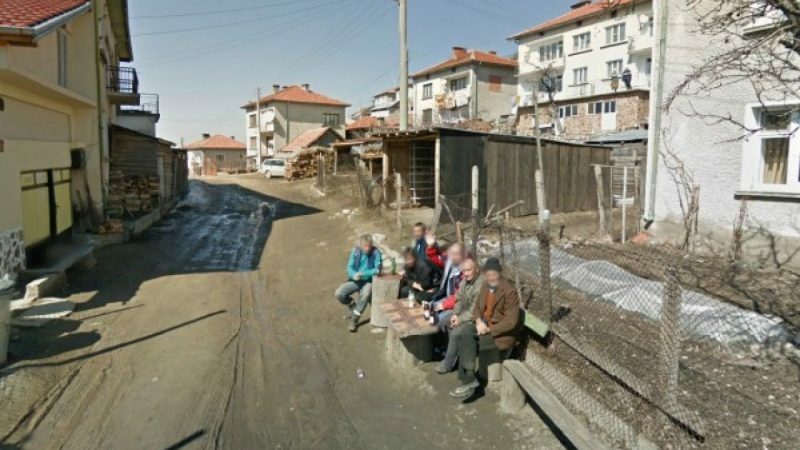 The 960 inhabitants of the Bulgarian village of Brashten, nestled in the hills and forests on the Greek border, don't normally pay much heed to international politics. 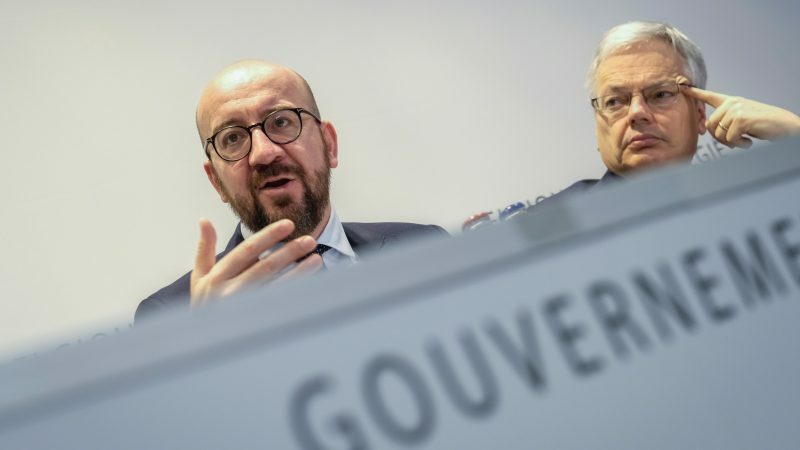 Belgium's economy would contract nearly 1 percent and Belgians would become poorer if Britain crashes out of the European Union in a chaotic way, a central bank official said on Thursday (28 March). 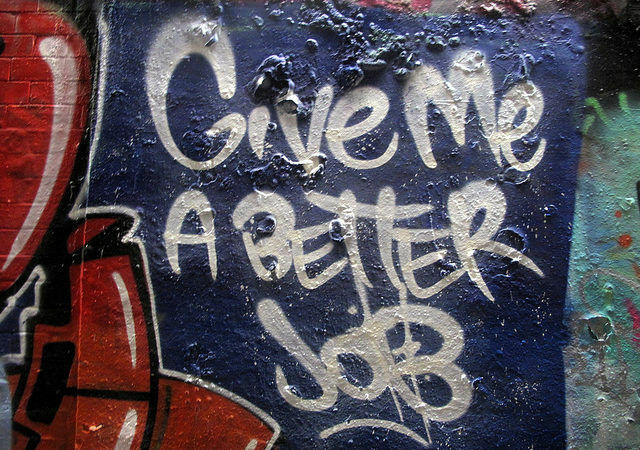 Greece's unemployment rate, the highest in the European Union, has dropped below 20% for the first time in seven years, statistics bureau Elstat reported on 9 August. Deep cuts to public finances were not necessarily needed after 2007-2008's financial crisis in order to rebuild the economy, according to British Labour politician Sion Simon, who spoke to EURACTIV Czech Republic's media partner, Aktualne.cz. This week the representatives of the world's most advanced economies grapple with complex challenges at the G7 summit. 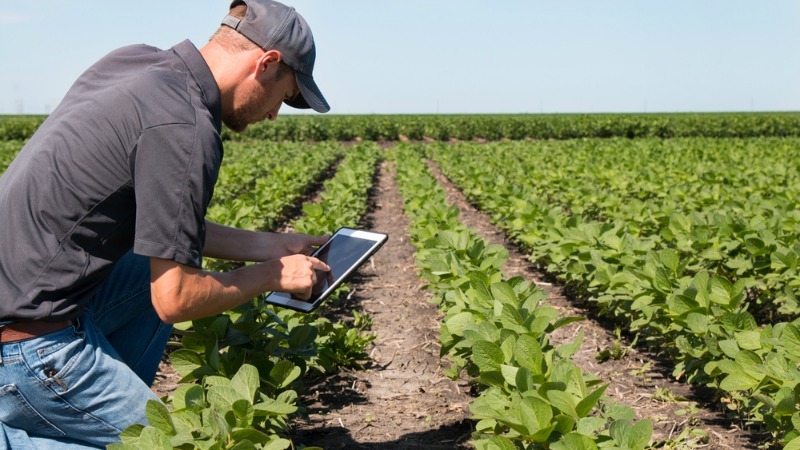 Smart investments need to be made to solve the five key issues addressed at the summit and the smartest investment is in agricultural research, writes Marcon Ferroni. 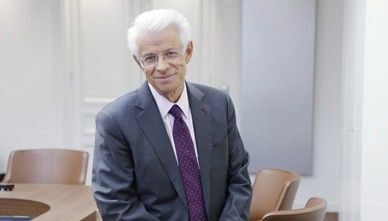 Revamping apprenticeship programmes could play an important part in rebuilding the European project, the President of the Paris Regional Chamber of Commerce and Industry (CCI), Didier Kling, told EURACTIV in an interview on Wednesday (9 May). 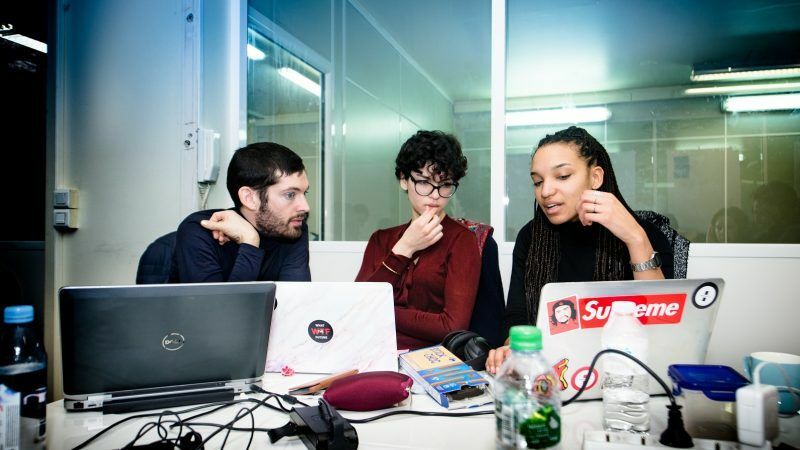 The company Simplon trains free of charge long-term job seekers and employees in retraining to become web developers, a project currently supported by different categories of European funds. EURACTIV.fr reports. 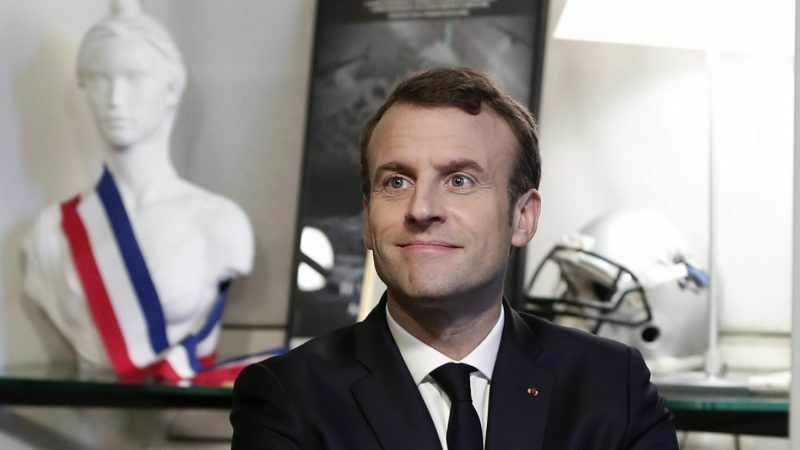 The good news keeps coming for the French economy: data published yesterday (15 February) showed unemployment at its lowest level since 2009 while the head of the IMF praised recent reforms by President Emmanuel Macron. 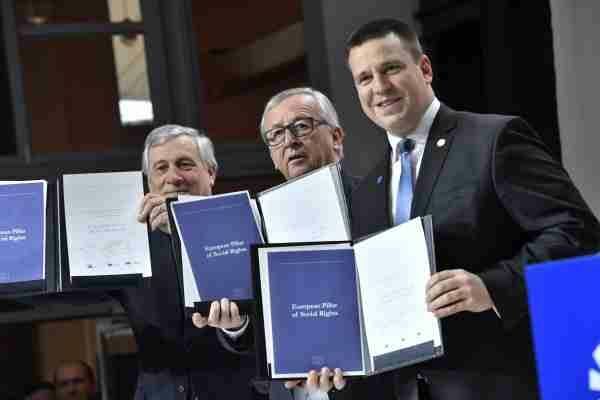 EU investments should not be used to blackmail or externalise borders. 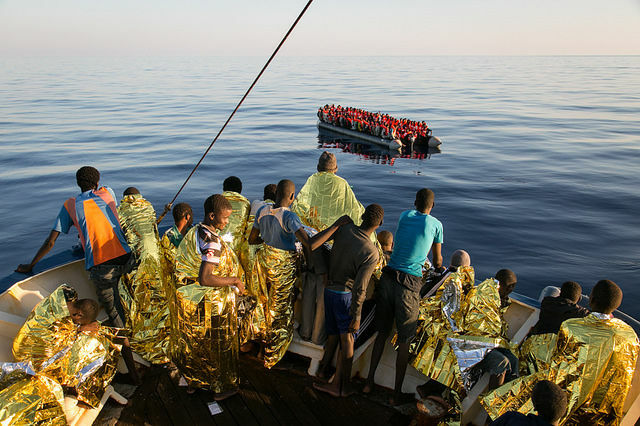 Particularly if the EU really wants to tackle the root causes of forced migration, writes Xabier Benito Ziluaga. 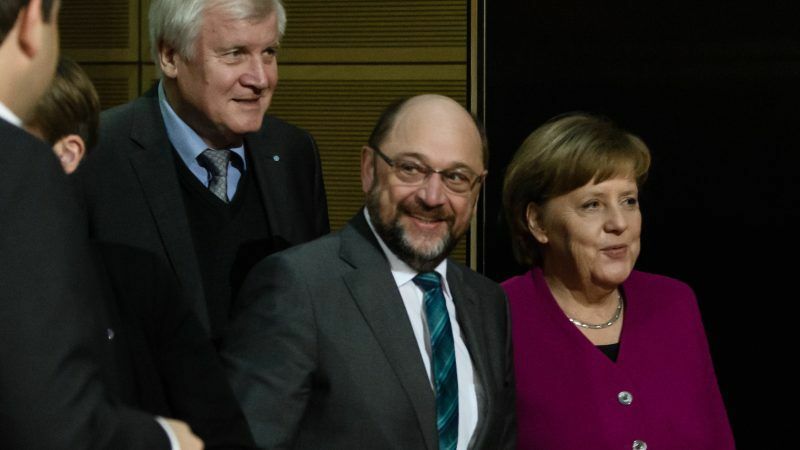 Negotiators for German Chancellor Angela Merkel's conservatives and the centre-left Social Democrats (SPD) will try on Monday (5 February) to hammer out compromises on healthcare and labour policy - the final stumbling blocks in the way of another 'grand coalition'. 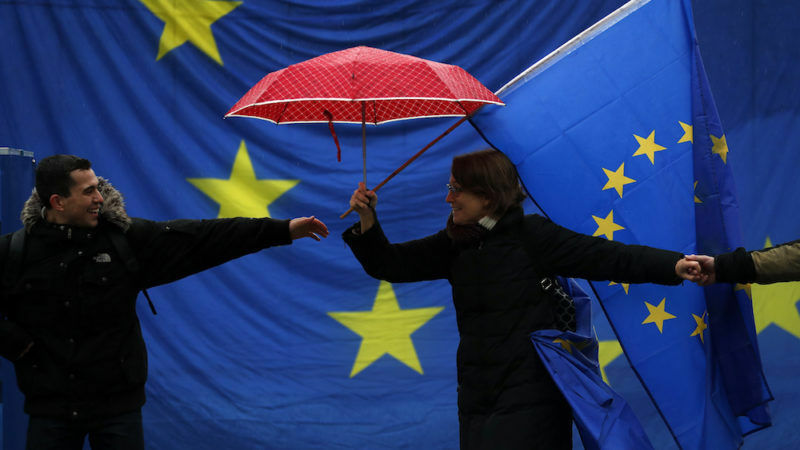 The eurozone economy closed out the year with the strongest growth in nearly seven years, driven by accelerating services and manufacturing activity across all major economies, a survey showed yesterday (4 January). A lack of jobs is pushing many young Africans onto the migration path to Europe, and is putting pressure on African and European leaders meeting in Abidjan at the EU-Africa summit. EURACTIV France reports. 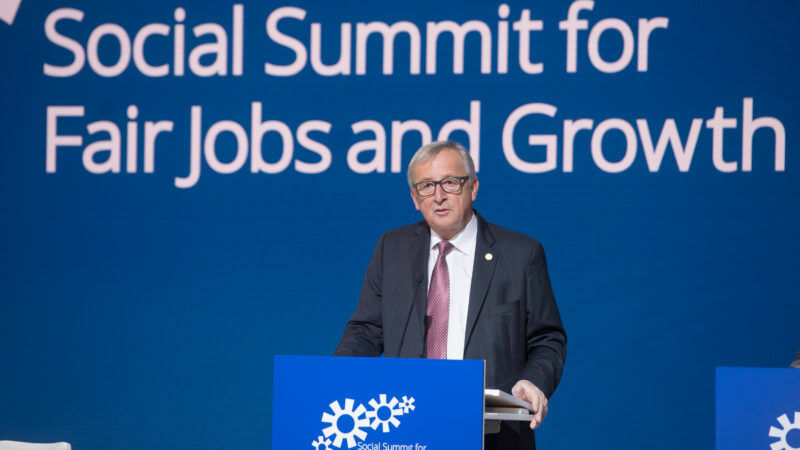 Europe’s credibility hinges on national leaders agreeing social legislation that applies across the bloc, European Commission President Jean-Claude Juncker said on Friday (17 November) at a summit with leaders from EU countries in Gothenburg, Sweden. 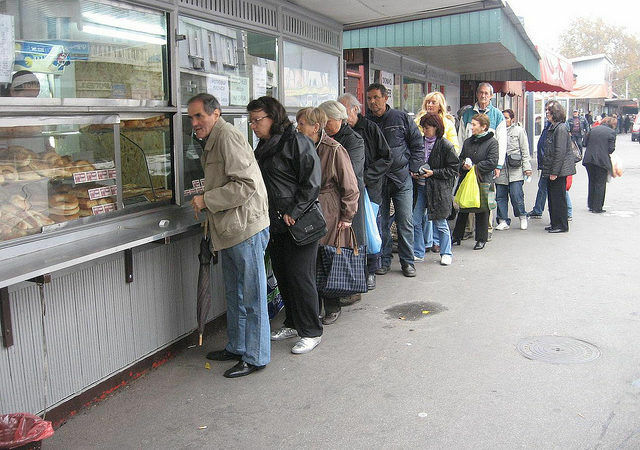 Young people in Europe will be squeezed by shrinking pensions and demographic change, adding pressure to under 25-year-olds who are already weighed down by a stubbornly high unemployment rate. 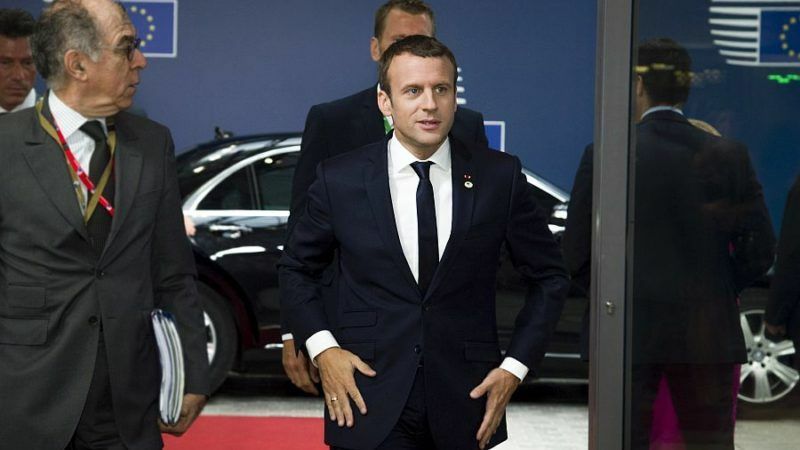 Emmanuel Macron said there was “no glory” in France's track record on refugees because it reflected the country's weak economy. 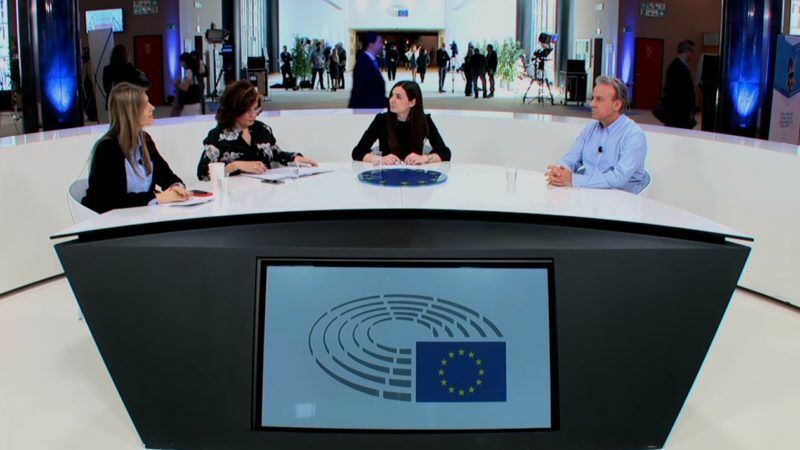 At a time when Europe is facing multiple crises, what can the European Union do to maintain young people’s faith in the European project? Does Europe do enough for its youth? 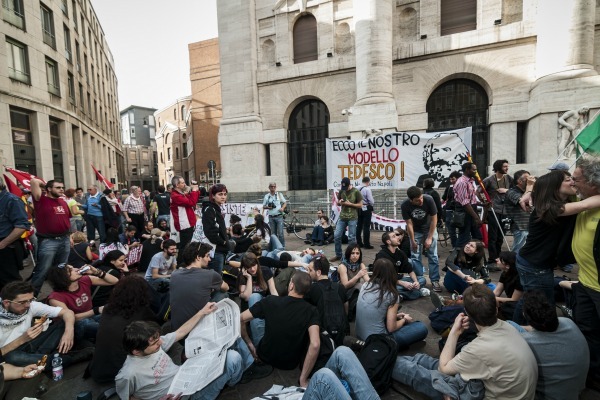 Half of young people in the EU's southern member states are neither employed nor in training. Serbia is on the path to recovery, according to the Commission’s Spring 2017 European Economic Forecast. However, the reality for Serbians is still tough, despite 3.6% growth and a public debt predicted to fall under 70% GDP in 2018. EURACTIV Serbia reports. 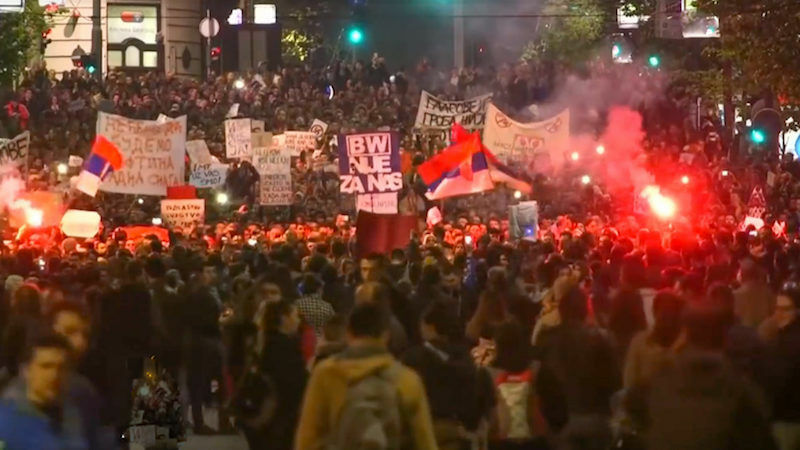 Ten days of protests against Serbia's election results continued on 13 April, with Prime Minister Aleksandar Vučić minimising their importance, and the opposition saying that the political system needs changing. EURACTIV Serbia reports. 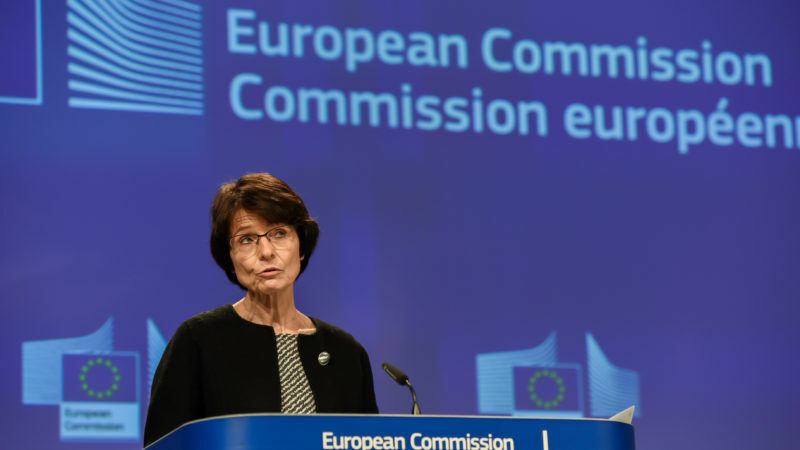 An EU programme intended to slash youth unemployment has fallen short of expectations and failed to help enough young people get jobs and training posts, the bloc's watchdog said in a new report. 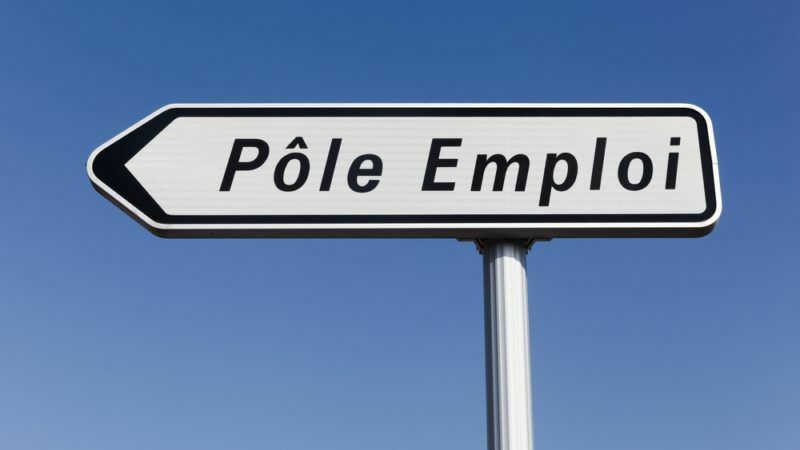 Unemployment in the eurozone has reached its lowest point since May 2009, according to new Eurostat figures. But despite a slight improvement in 2016, France’s performance remains below average. EURACTIV France reports. 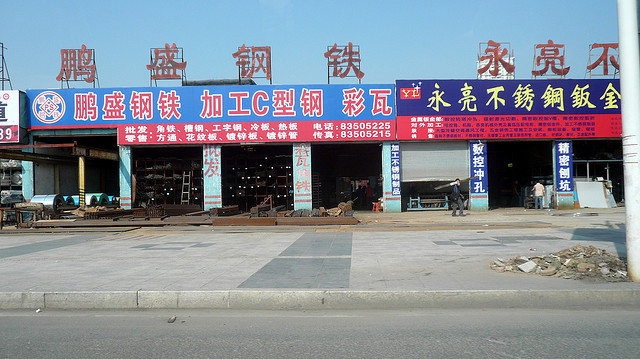 It doesn’t look good for Beijing. 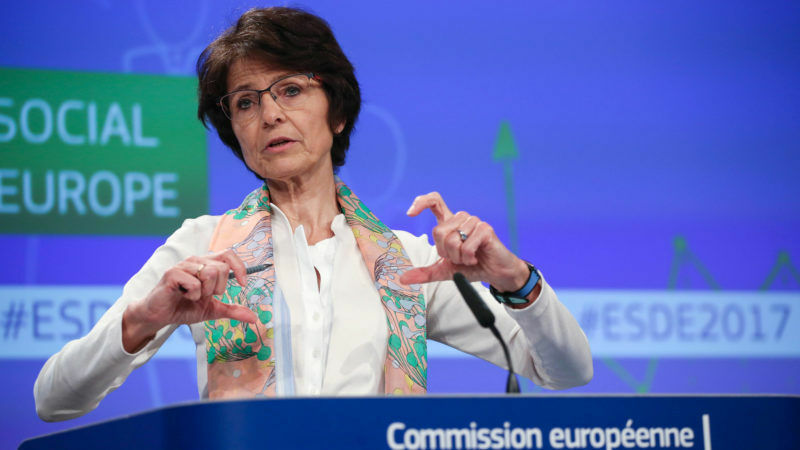 Brussels and Washington still refuse to recognise China as a market economy and the Commission has proposed legislation that completely changes the rules for EU trade with third countries. 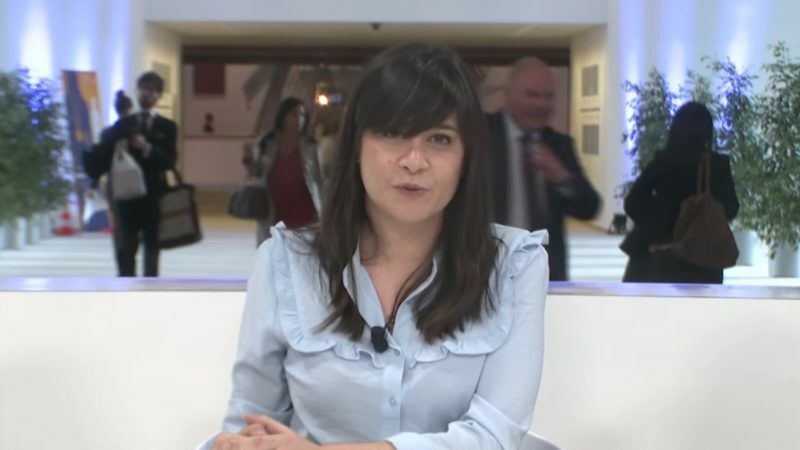 EURACTIV Czech Republic partner Aktuálně.cz reports. A group of four countries are pushing for EU rules that would allow them to pay lower childcare benefits to anyone with children in another member state. The European Pillar of Social Rights. The very name evokes something strong and dependable, upholding an overarching structure of protection. But beyond the jargon, what does it mean? Esther Lynch explains.